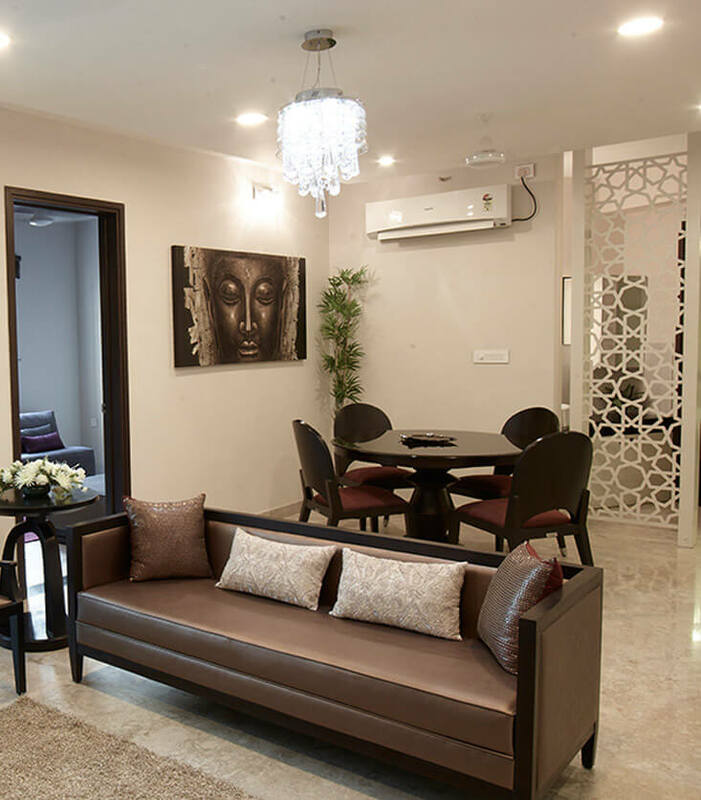 We at Ozone Group are committed to providing you a better quality of life and redefining the standard of living through innovative real estate products. We distinctively differentiate ourselves through our committed focus on three core values – Customer Centricity, Quality and Transparency. We have consistently stood at the forefront of design, raising the bar for functionality, infrastructure and eco-friendliness. Our offerings range from residential condominiums, serviced apartments, hotels, resorts, business parks, industrial clusters, integrated townships and even retail malls. Our projects are currently being developed in Bangalore, Chennai, Mumbai and Goa.